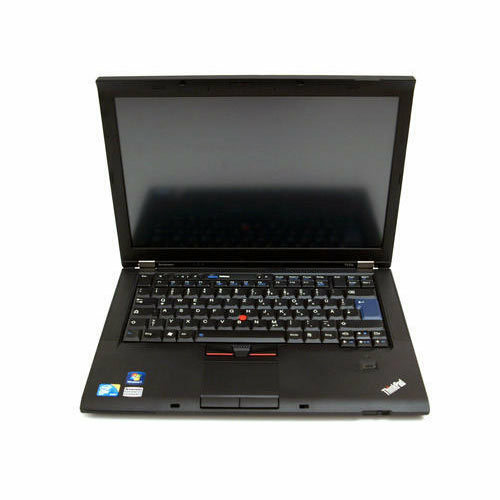 With our several years of successfully providing our clients superior quality products, we have gained proficiency in offering Lenovo Thinkpad T410. Established in 2012, Acs Technology is the leading Wholesaler, Retailer and Trader of Dell Laptop, HP Laptop and Lenovo Laptop. Our vendors offer us the quality tested product which increases our reputation in the market. In addition to this, we have a team of hardworking professionals that helps us in achieving company aim in a short span of time.